about the new Analytics access controls. As we mentioned in that earlier post, we have built a more powerful access-control system to help you better manage who on your team can access what entities in your Analytics accounts. 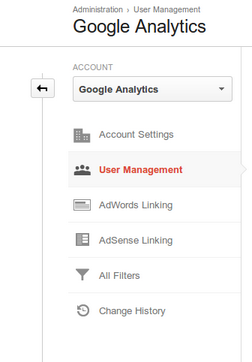 These access controls are now enabled on all Analytics accounts. The feedback from our early users highlighted a clear need to let report viewers collaborate with teammates, and in response we created the new Collaborate permission that lets users not only create but also edit shared assets like dashboards and annotations. 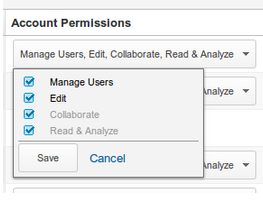 Open the Admin page for your Analytics account, and click User Management. You can see the new Collaborate permission listed along with the others. Learn more about our new access-control system, and gain more precise control over your Analytics accounts. We want to share an exciting update to the earlier post about the new Analytics access controls. 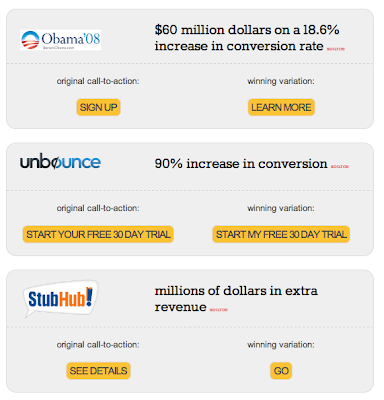 Several publishers will also be joining us to share their AdSense experiences. 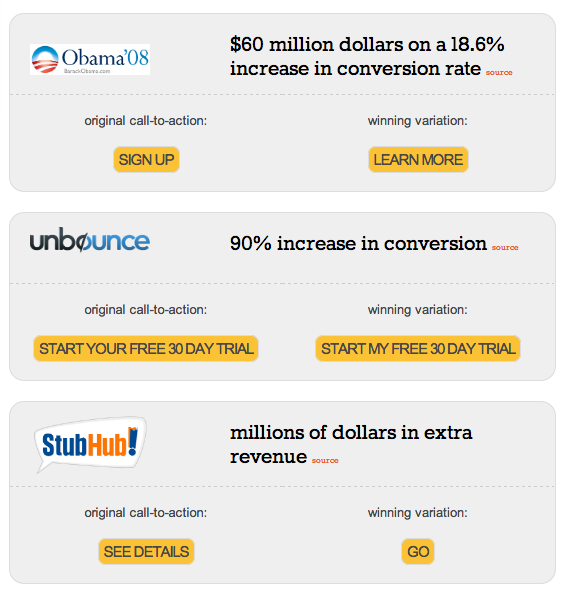 Hear why they chose AdSense and how it’s helped them grow. Join this event page to live stream the Hangout on Air on September 11 from 11:00am - 12:00pm PDT. , and also have some coming up that we’re excited about! We'll be doing these a few times a month, on Thursdays at 10AM PDT (full schedule here). Each show is about a half hour. The show will either take you “Behind the Code” or “Off the Charts.” Off the Charts is a series about getting into the deep features of Google Analytics, understanding how it works, things you can do with it and how to use the feature itself. “Behind the Code” will not only showcase new GA features and technology, but also take us behind the scenes and give you a chance to hear directly from some of the engineers, product managers, and others who work behind the scenes to design, build, and deliver these new features. Google Analytics superProxy is an open source project developed by the Google Analytics Developer Relations team. Join Developer Advocate Pete Frisella to learn how to use this application to publicly share your Google Analytics reporting data and power your own custom dashboards and widgets. The new Google Analytics Mobile SDK empowers Android and iOS developers to effectively collect user engagement data from their applications to measure active user counts, user geography, new feature adoption and many other useful metrics. Join Analytics Developer Program Engineer Andrew Wales and Analytics Software Engineer Jim Cotugno for an unprecedented look behind the code at the goals, design, and architecture of the new SDK to learn more about what it takes to build world-class technology. Don’t forget to check out next week’s show (8/29, 10AM PDT) on the recently launched Metadata API, which contains all the dimensions and metrics that you can query with in Google Analytics Reporting APIs. We’ll be discussing how you can use this API to to simplify data discovery. Tune in here! 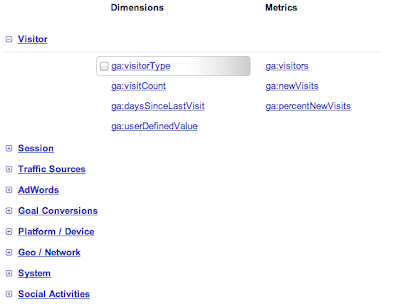 Ever wanted to learn more about Google Analytics APIs? Maybe even have someone talking to you about how to use them? Well, if you haven’t gotten a chance to tune in, we’re excited to present Google Analytics on Google Developers Live. Our Developer Relations team has been hard at work putting these together; we’ve done a few already, and also have some coming up that we’re excited about! first launched Real Time Analytics 2.5 years ago we set out to enable marketers to take real-time action against their data. Manually taking action and being informed about the immediate performance of your site is fantastic, however it’s not realistic to sit at your computer 24/7 and take advantage of these insights. Also and perhaps more importantly, your reflexes can never be as fast as computers. 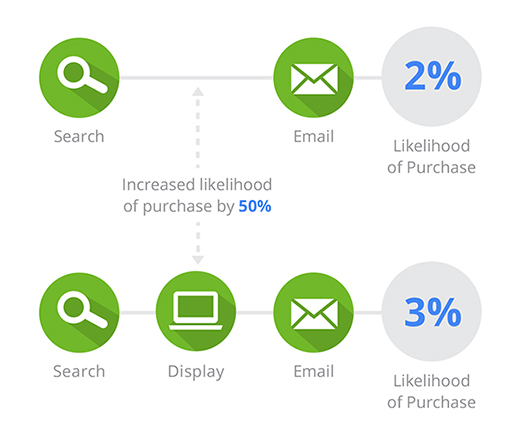 So the next logical step has always been to programmatically take action using real-time analytics. Towards that end, we’re pleased to announce an invitation to join the beta for the Real Time Reporting API! 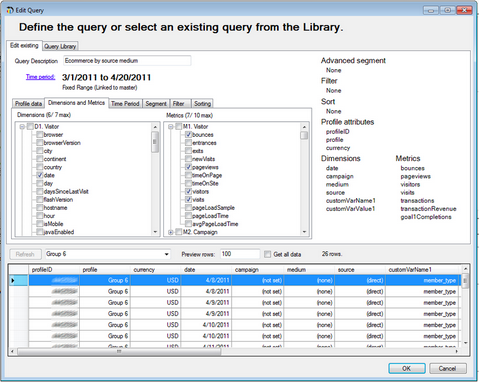 This means you can now make queries about your real-time data and use that information in whatever way you please. One of the immediate use cases is to manage the content on your webpage. For example, you can query the API for the top visited URLs to construct a top trending content widget with the number of active readers. 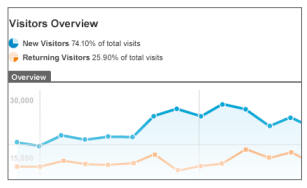 A site can also use what I call the “web counter 2.0”, meaning to display the active visitor count in real-time. Seeing the number of visitors also viewing a piece of content has a number of subtle effects such as creating a sense of community and credibility. We are releasing the real-time reporting API in a closed beta and there will not be an SLA enforced against the data. As such please be cognisant of this when creating anything that will be customer facing. 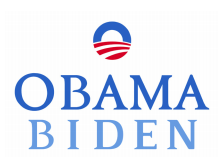 And as always we are extremely excited to see all the creative ways that the data will be used. Sign up for the beta here and please feel free to send us your feedback and use cases. We will be whitelisting customers in the next couple weeks which will include further details including quota. Also be sure to check out our developer docs. When we first launched Real Time Analytics 2.5 years ago we set out to enable marketers to take real-time action against their data. Manually taking action and being informed about the immediate performance of your site is fantastic, however it’s not realistic to sit at your computer 24/7 and take advantage of these insights. Also and perhaps more importantly, your reflexes can never be as fast as computers. So the next logical step has always been to programmatically take action using real-time analytics. 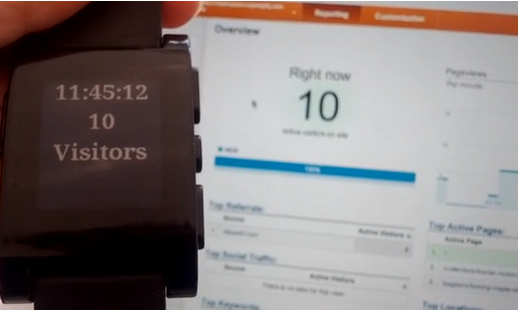 Towards that end, we’re pleased to announce an invitation to join the beta for the Real Time Reporting API!